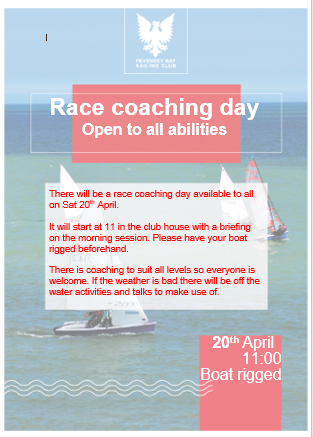 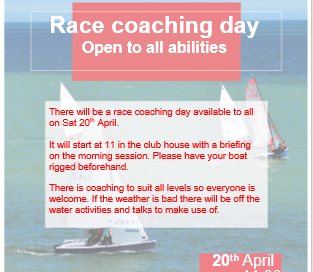 Welcome to the Pevensey Bay Sailing Club. 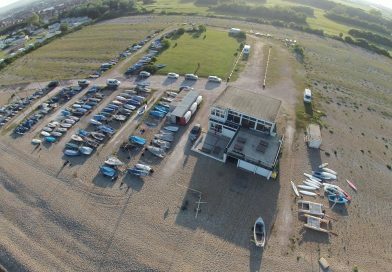 We are a friendly, family orientated club, on the East Sussex coast about a mile to the east of Eastbourne’s Sovereign Harbour. 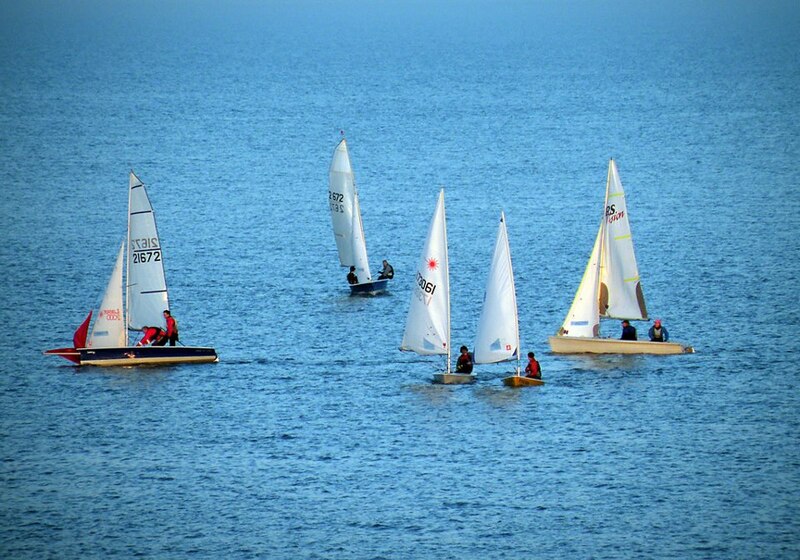 PBSC offers first class sailing water with an unspoilt beachfront location allowing easy access to the water. 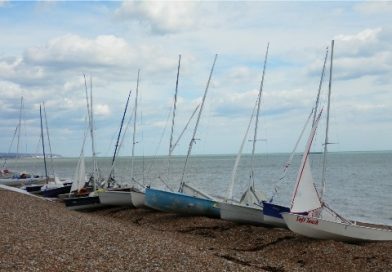 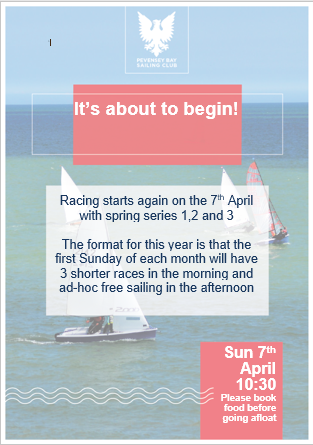 Pevensey Bay Sailing Club is run by its members and offers general sailing, training at all levels and regular club racing supplemented by a healthy series of social events. 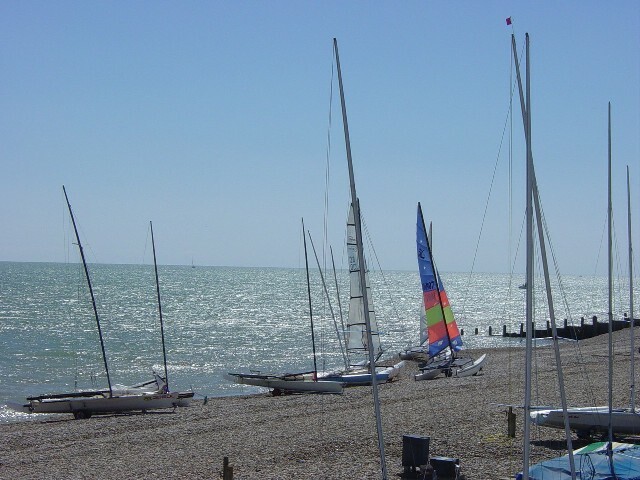 We welcome beginners and experienced sailors alike and a variety of dinghy classes are sailed at the club.